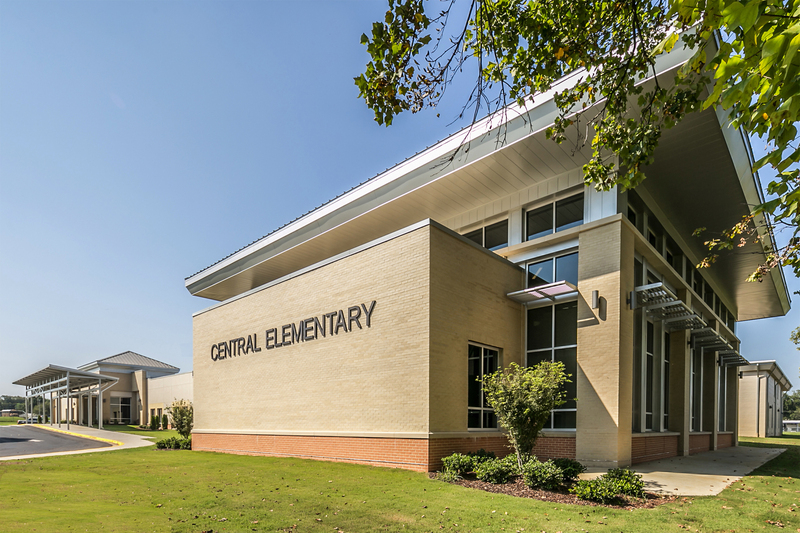 Amason served as Construction Manager for the renovations and additions at Central Elementary School totaling 56,600 square-feet. 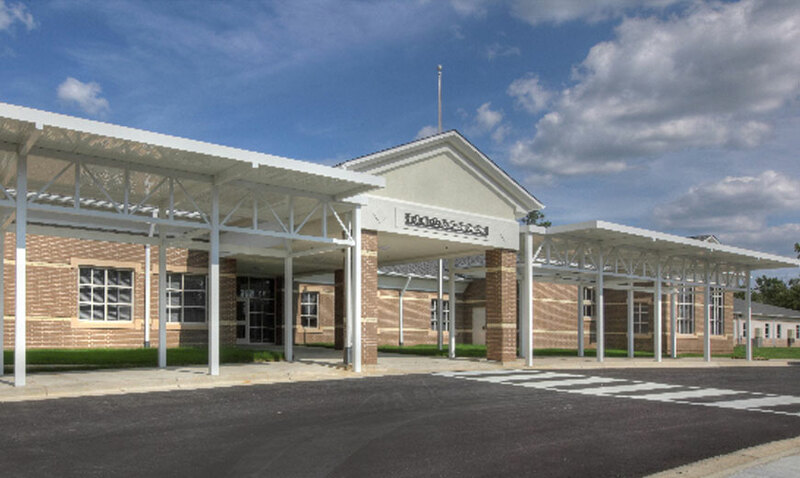 Upon completion, the school’s students, faculty, and staff now enjoy a completely modernized facility, with upgrades to the cafeteria, library, classrooms, administrative areas, gymnasium, and baseball field. 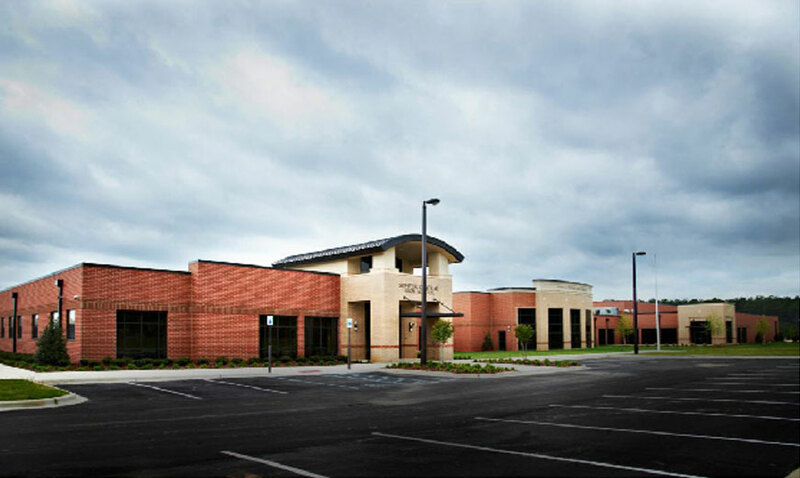 A 4,100-square foot Discovery Center was also constructed, and the existing courtyard area overhauled to provide a revitalized space that will connect the school to the new Discovery Center.